Hey Lexington, it’s good to be here. 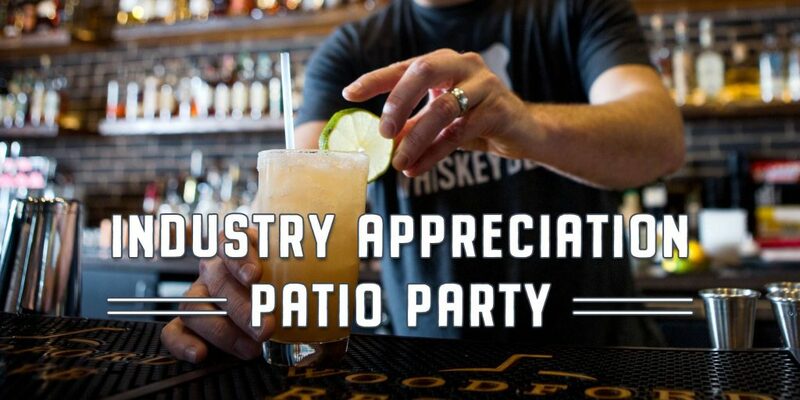 SAVE THE DATE – Whiskey Bear is celebrating their own on Tuesday 04/30/19 at 9:00 pm with an Industry Appreciation Patio Party. Bartenders, servers, cooks, and anyone working in the Service/Retail Industry is welcome. Drink specials, raffle prizes, and good vibes all around.